This guest post is provided by Reena from The Lifestyle Enthusiast, a London-based luxury travel blog covering the best in worldwide travel and food for busy professionals. 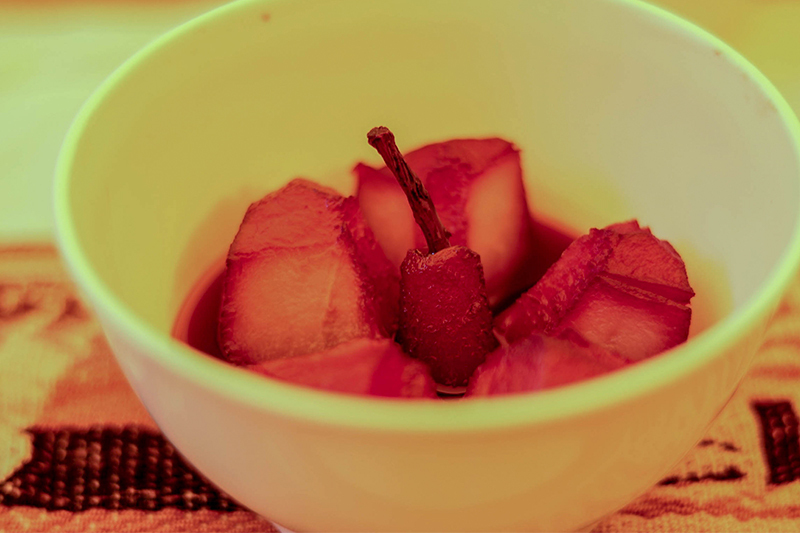 “I’ve trekked before, all over the world, but this surpasses any dish I’ve ever eaten on an adventure holiday, maybe any holiday” one of our party exclaimed whilst sipping the first soup. The Mountain Lodges of Peru trek is no ordinary trek. This isn’t the kind of trek where you carb load on beige foods and this isn’t the kind of food during which you’re so exhausted you no longer care for the taste! No. The Salkantay trek with Mountain Lodges of Peru is something truly spectacular! Exceptional luxury trekking includes first class guides, untouched routes, an emphasis on safety and a seamless experience. And the food? Well, sometimes it’s left till last and thought of as sustenance. 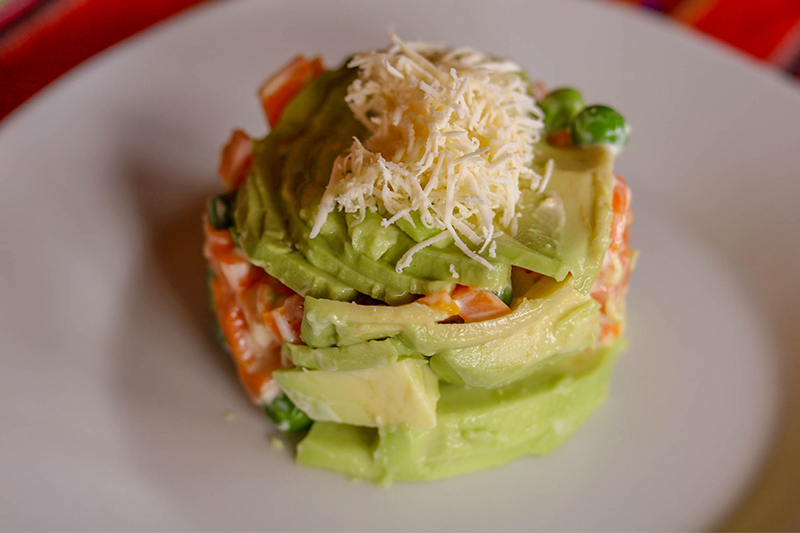 That’s simply not the case on the Mountain Lodges of Peru Salkantay trek, where the food is stunning, creative, tasty and dining is absolutely integral to your weeklong experience. Great ingredients make great tasting dishes. 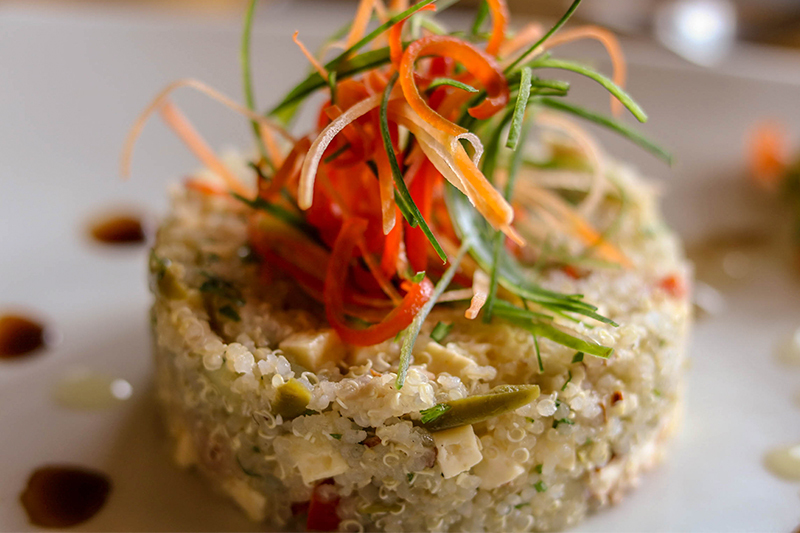 Food is fresh from the farm and from the first day of the Salkantay trek, you are sure to experience true farm-to-table cuisine. Day 1 includes a tour of the MLP farm – brimming with fresh vegetables, fruits and herbs. Fresh mint and rosemary scent the air making every inhalation a sensory experience. Big, bright, organic vegetables grow in abundance across the acres of land and from those first few hours you’ll see how wonderful this trip can be for a foodie. 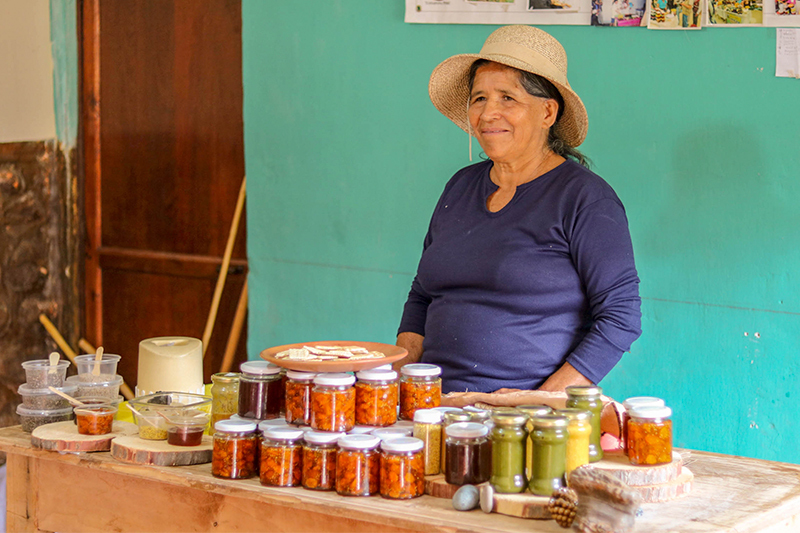 Beginning with a relaxed lunch on the farm of local breads, cheeses and vegetables before heading to the local communities where homemade jams and chutneys are on sale. MLP take local food seriously and throughout the trek it’s very clear that all dishes are based on ingredients grown locally to the highest standards. The gastronomy is truly straight from the ground, adding to the flavour. From the lodges meals to the final luxury hotel where you spend your last night – there is a focus on local, high-quality ingredients and you’ll notice it with every bite. Despite opting for a seven-day lodge-to-lodge trek, we had tonnes of choice for our meals. From made to order breakfasts to customised meals, they’ve thought of it all. From relaxed afternoon tea served buffet style, to a Peruvian BBQ to three courses of fine dining, we had it all. I loved the creativity in the types of food and ways it was served that made it virtually impossible to bore of the food. After a long day of trekking in the great outdoors, we gained serious appetites and were both exhausted. I suffered from altitude sickness and honestly the warmth and hospitality of the team was fantastic. It was brilliant to just have to make it to the dinner table and then everything else was taken care of. From hot soups to requests for more teas, the waiters and waitresses at each lodge were constantly on hand to bring more. They were there with beaming smiles welcoming us to the lodges each day; they’d bring out interesting cocktails and mocktails and herbals teas. As well as taking care of our walking boots, they were always there to rustle up a snack. You fancy having your wine and pizza in the hot tub at sunset? No problem. See, I told you this was no ordinary trek! Given that our group was almost exclusively made up of international tourists, it would have been easy for the chefs to stick to the safe options for our meals. I loved that Mountain Lodges of Peru took us on both a gastronomical journey as well as one with sensational vistas and brilliant adventure. 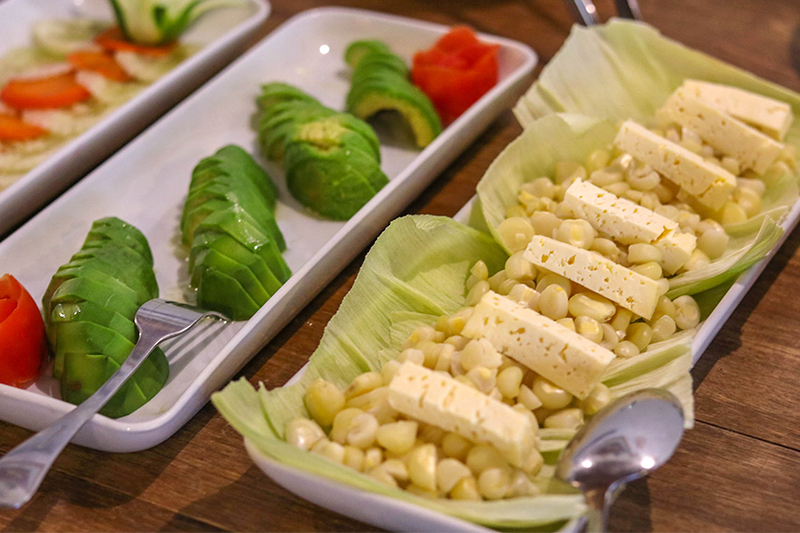 We tried ingredients from all over Peru, using local fruits such as Lucuma, delicate herbs such as Yerba Buena and Moonya mints, and local grains like quinoa and kiwicha. For the adventurous of you who visit, you can even try Cuy (guinea pig!) and more varieties and colours of potatoes than you can dream up. Often these were flavours we hadn’t tried and it was amazing to try them in their original form. Our guide, Pepe, shared stories over the dining table of the dishes he’d eat these in at home, and their geographical origins. Those of you who are regular readers of my blog will know I am always thrilled to try new flavours, and here on the Salkantay trek, these were available in abundance. There in front of us, between the parting clouds, was a large tent camp, set up on a grassy area. The backdrop was snowy, a horse was grazing and in the distance I could see that the chefs had come to meet us along the way. Literally, in the middle of absolutely nowhere were our smiley chefs, making us a three-course meal in the middle of the mountains. I had a tear escape my eye as we walked towards their beaming faces. These guys are incredible – this isn’t a trek where you make your own food. This is the real deal. You’re taken care of throughout and you’ll probably never enjoy a plate of hot delicious food so much as this day! 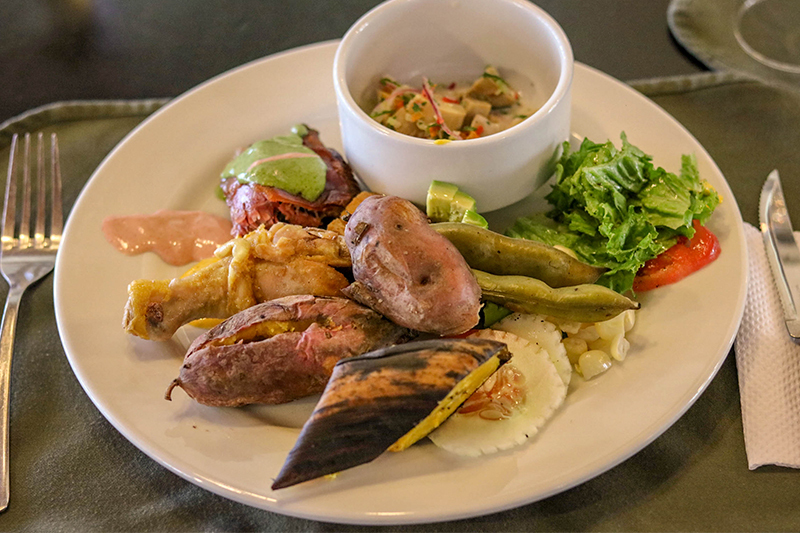 Another day, we were surprised with an exceptional Peruvian barbeque. 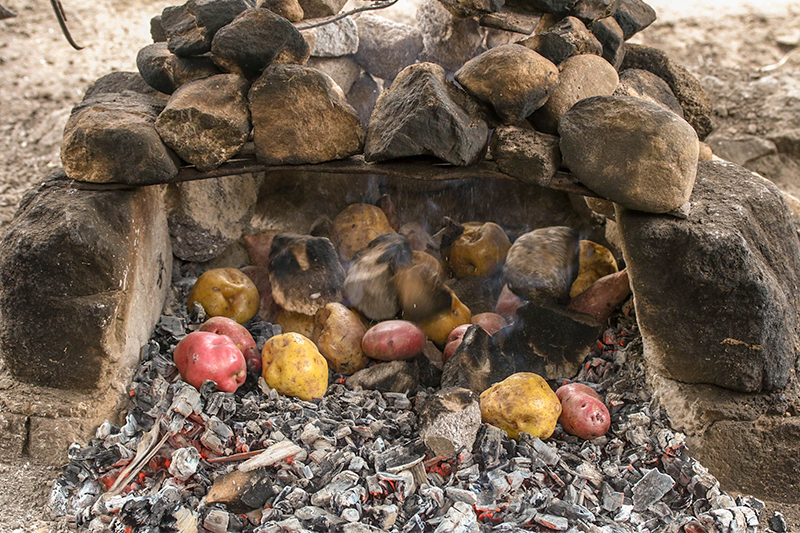 Upon return from a day trek, we were welcomed by the chefs roasting local meat, potatoes and vegetable on hot coals. The attention to detail, innovative flavours and camaraderie between the Mountain Lodges of Peru left us constantly smiling and singing the praises of the fantastic food. Yes, the Salkantay trek is absolutely going to knock you off your feet. Nothing can prepare you for those incredible vistas. Nothing will make you as proud as reaching the summit of Salkantay mountain with your team, hugging at the top and snapping photos of this achievement. But, really, best of all, for me, I love that you can experience this in true luxury, with excellent food and in beautiful surroundings. Mountain Lodges of Peru, thank you for the most wonderful experience, the cultural immersion, the beautiful vistas and especially, thank you for the food! 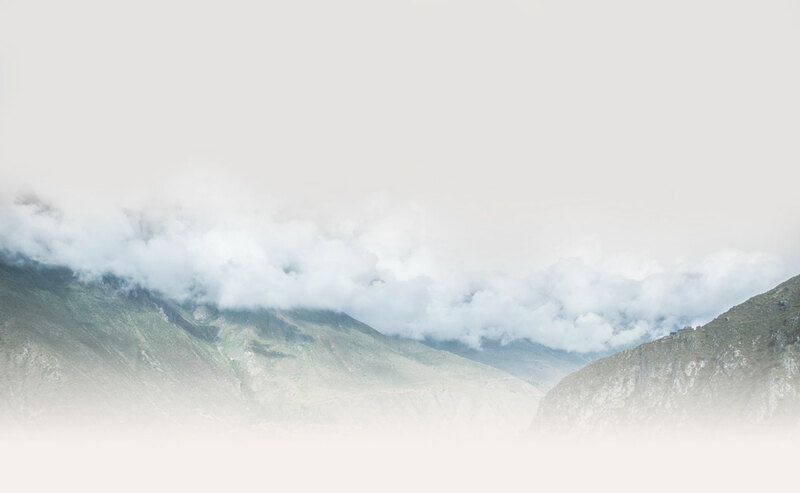 Keep your eyes peeled on The Lifestyle Enthusiast for more insights, tips, and guides to making the best of your Salkantay trek, as well as the rest of Peru! You can also follow along on Instagram, Twitter, Facebook and Pinterest.